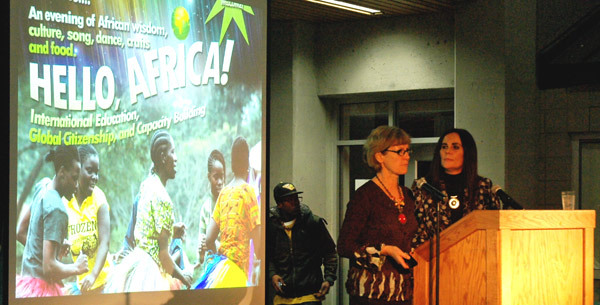 Hello, Africa, held at the Surrey campus Nov. 15, was about African music and food — and announcement of plans that could see Kwantlen students studying at field schools in Ghana and Kenya. Criminology instructors Joan Nesbitt and Jessie Horner introduced plans for the field schools. “The field schools are an attempt to learn from one another in approach to become world citizens,” Nesbitt said. Nesbitt and Horner went to Kenya last summer with Dr. Charles Quist-Adade as planning for a field school in Africa got under way. The current plans include an eight- to 10-week course for Kwantlen students in May 2012, worth between six and nine credits. 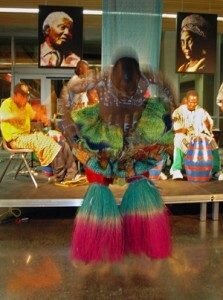 The first two weeks would consist of preparation for Africa at Kwantlen. While in Africa, students would attend prospective partner schools Moi University in Eldoret, Kenyatta University near Nairobi or the University of Nairobi, all located in Kenya. The costs for participating in the field school in spring 2012 will be around $5,000 per student. The reason for choosing Kenya as a destination is that there is already a relationship with Masinde Muliro University of Science and Technology there. Also, the field school might be a case study in development and it is supported through the Canadian International Development Agency (CIDA). Horner and Nesbitt were concerned with the lack of Kenya or even African content that Kenyan criminology students study from. 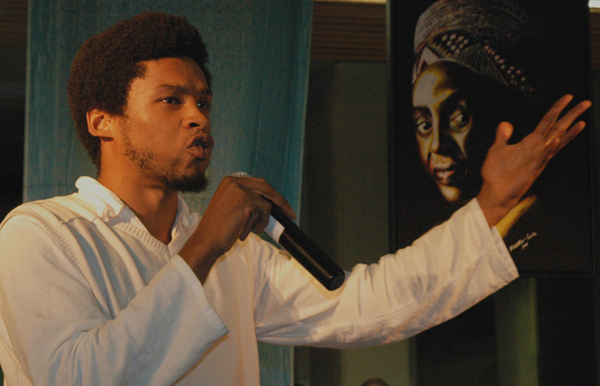 Horner and Nesbitt fear that without such a Kenya-based program, the schools run the risk of “re-colonizing” students with Western ideas and systems of thought. 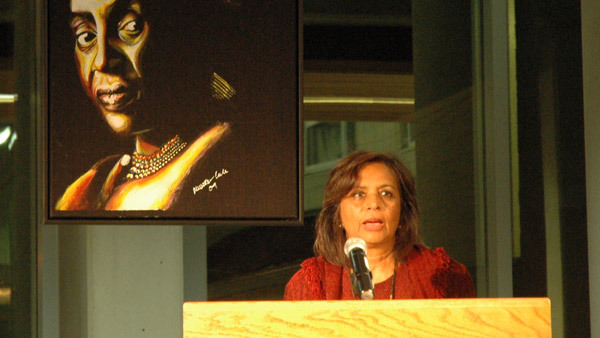 The event’s keynote speaker was Prof. Kogila Moodley, professor of sociology at UBC who focusses on multiculturalism and race relations. In her speech, she compared Ghandi and Mandela and posed the idea that non-violent resistance may have been uniquely successful in Gandhi’s case. The event also featured the African percussion band Zion Dancers, poet Scruffmouth, music, singing as well as African food such as peanut curry soup, green curry stew with potatoes and spicy pitas with a red rooibos tea latte. Kwantlen students who wish to participate in a field school, can attend one in July 2011. The Ghana field school experience is transferable for six credits at Kwantlen, and lasts for three weeks. For details and registration see Dr. Charles Quist-Adade, instructor in the sociology department.